The Atlanta artist has also confirmed a major north American tour with Migos, Tory Lanez, and Kodak Black. 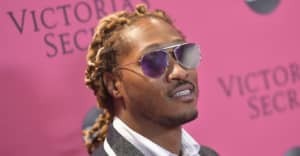 Future has announced plans to release a brand new studio album this coming Friday, February 17. Titled Future it is the first commercial release from the Atlanta artist since 2016's EVOL. 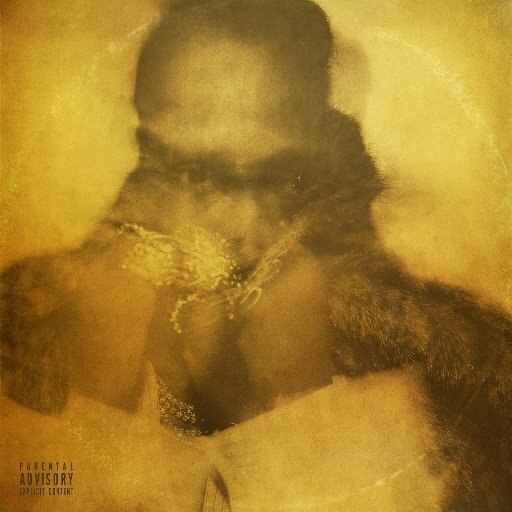 A tracklist and guest features for Future are unavailable at the time of writing. The FADER has reached out more information. In addition to the album plans, Future has also announced a major north American tour. The Nobody Safe Tour will hit amphitheaters and arenas across North America, beginning May 4 at the Fedex Forum in Memphis, TN. Migos, Tory Lanez, and Kodak Black are joining the tour as support with Young Thug, and A$AP Ferg on selected dates. See the full itinerary here and check out a trailer for the tour below. Update (2/15 1:04 p.m. EST): After deleting every photo off his Instagram, save for the announcement of his new album, Future has shared a heartfelt note. "With all due respect, Im asking you to be loving, patient, and kind enough to understand my creativity is to heal wounds, not make new ones," he wrote. "I'm at a place in life where I wanna make my weaknesses my strengths to become a better person than I was yesterday."